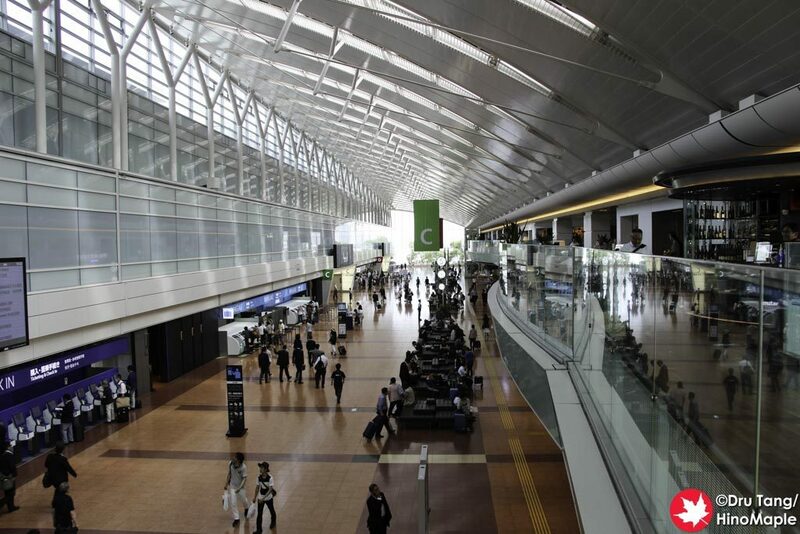 Last week, we talked about Haneda’s Terminal 1. 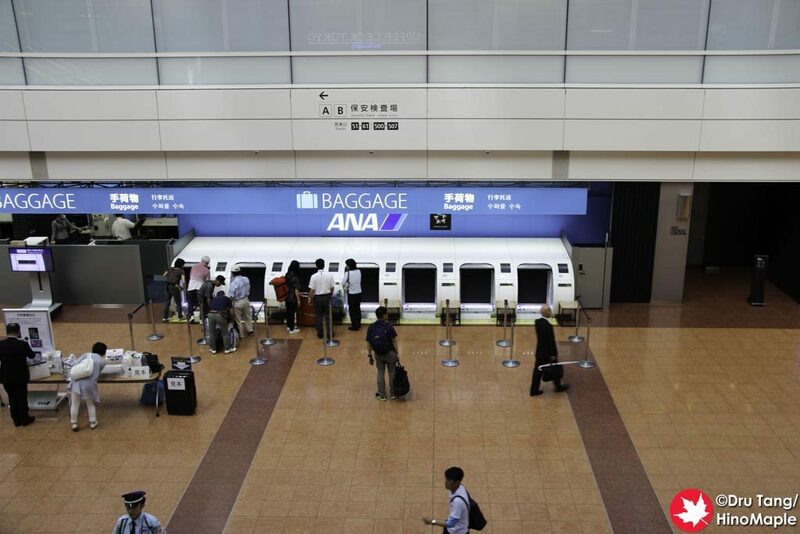 I almost never visit Terminal 2 because it is ANA’s personal terminal. I almost always exclusively fly on JAL due to being a Mileage Bank member, but I was happy to visit Terminal 2 for the first time. Similar to Terminal 1, Terminal 2’s basement is pretty bare. The main objective is to be an access point to the train system but there are a few shops down there too. 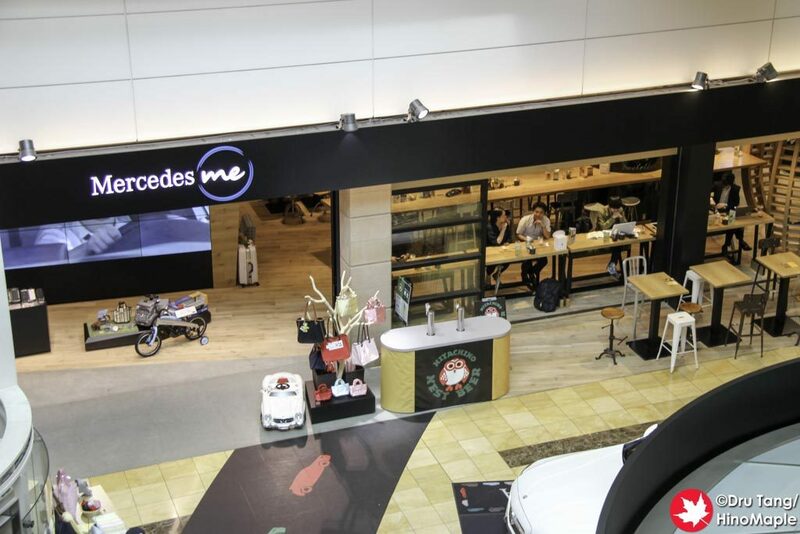 If you are looking for cheap foods, they do have a convenience store in the basement as well as a Mercedes showroom. Surprisingly, when I visited, they had an American style “diner” as well as a Krispy Kreme shop. If you are looking for a bit of junk food or cheap eats, this is probably the safest place to do it. The first floor of Terminal 2 is pretty boring. Most arrivals halls are pretty boring as most people just get off the plane and run home or to their travel destinations. 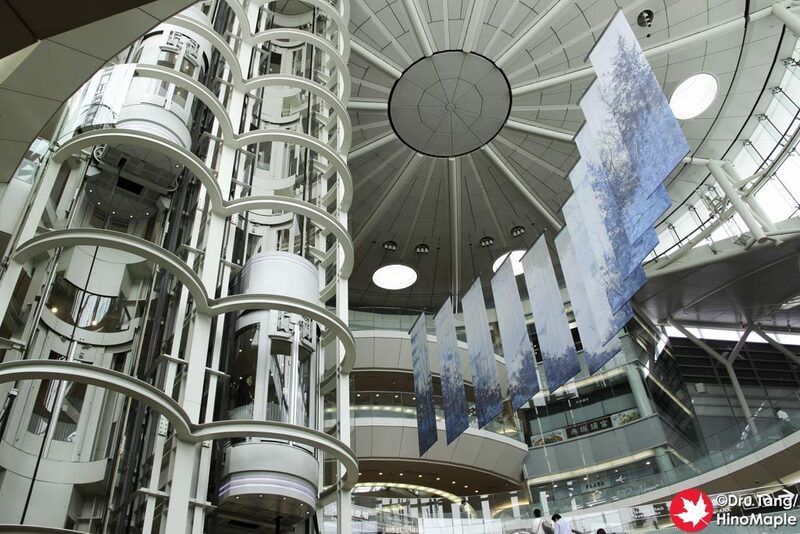 Haneda’s Terminal 2 is no different. If you need to catch a bus, head down to the trains, or rent a car, this is where you do all of that. Other than that, you are better off going to the basement for a quick bite or upstairs for a nice meal. The departures area is a nice area taking up the entire second floor. There are some sweets shops in the middle of the terminal as well as the typical souvenir shops but in general it is all business. They do have new self-check gates where you walk up, get your luggage tag, and put it in a special box where it is sent to your flight. In general, after watching people do this a bit, it looks easy but for a first timer, it may be harder than it looks. The third floor is a fun place to be in Terminal 2. The central area has great views up straight into the basement and the north and south branches of the floor has a food court with good views of people checking in for their flights and heading out. There are a lot of restaurants and a lot of wacky seats. There are a lot of fast food shops where you can get your typical Japanese fare but you can also get good international foods. If you just want to people watch, it is really nice to get a beer and sit at the counter overlooking the departures area. The fourth floor is pretty boring with just a few restaurants and nothing else. 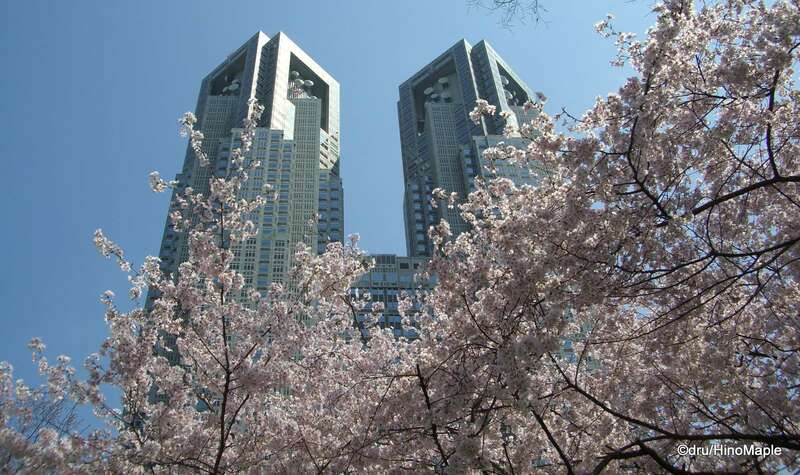 Most people will just skip it and head up to the fifth floor where the observation deck is. The observation deck of Terminal 2 is really good. 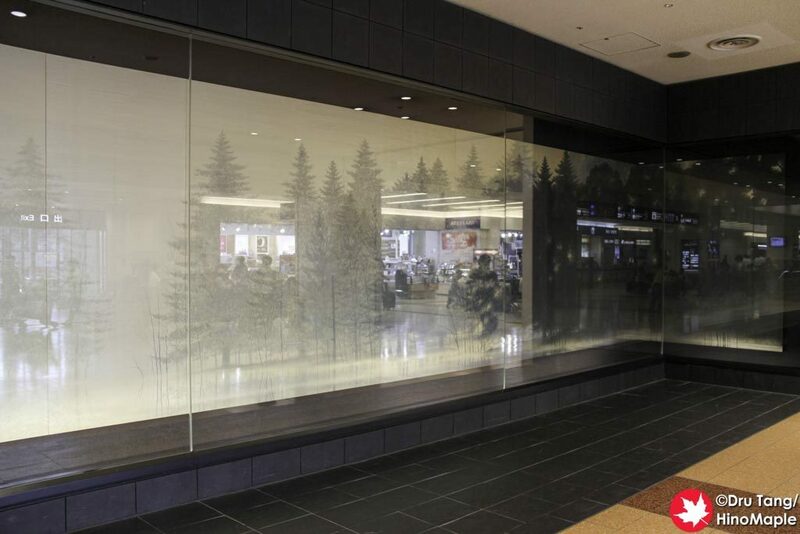 On a hot or cold day, the central area has a huge clean window where you can watch all of the action. If you want to get outside, they have both a north and south side with different themes. I personally found the south side observation deck to be more interesting and relaxing. 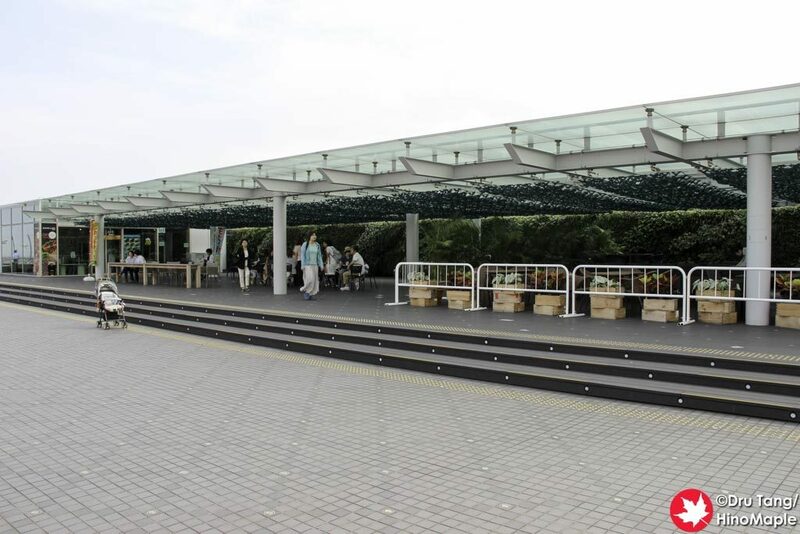 The observation deck is very expansive and the Scenic Cafe MMC was really cool. I didn’t go inside but they do have a nice patio where you can just sit down and enjoy watching the planes from a distance. The chairs are really comfy looking but I didn’t have time to really sit down and enjoy it. There are a lot of options for sitting, even on your own, next to the terminal but if you want to enjoy the terminal operations you need to go up to the fence. The fence does obstruct the view a bit but Terminal 2 seemed to be the busier terminal. Watching all of the planes do their typical turn around was fun but even with an expansive observation deck, it was a bit busy at the fence. The north side observation deck is very similar to the south side but there were less people there when I visited. Both the north and south sides are very similar but the north side had a bigger open space and not as much seating. 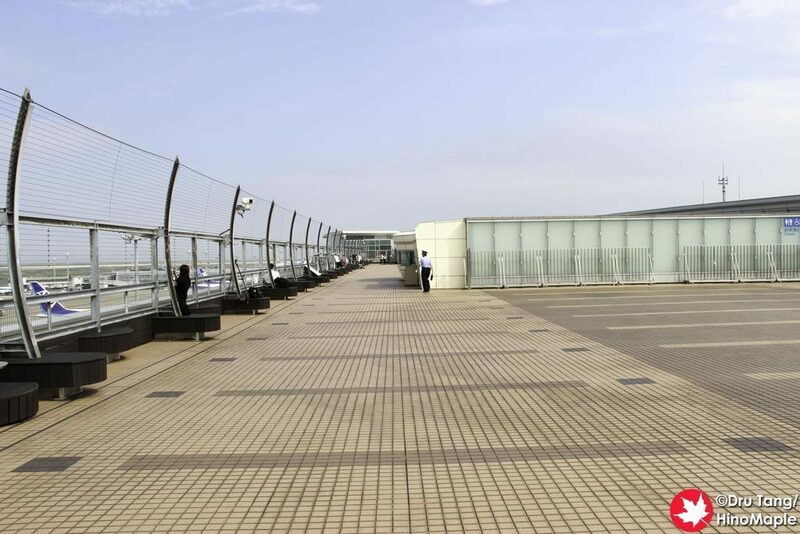 If you are looking for a bit more peace, this is the side to visit, but the operations were not as interesting as you couldn’t see the newest runway that opens into Tokyo Bay. At night, both the north and south sides have special lighting in the floor, and both sides have a different theme. Unfortunately I wasn’t able to visit during the evening so I didn’t see how it looked. Terminal 2 is the better terminal between the domestic terminals. I really felt that there are better shops and more things to do. While I’ll still travel on JAL, I feel Terminal 1 needs a full renovation rather than small updates here and there. There is a lot they can copy from Terminal 2 but that may be a bit expensive. It isn’t difficult to visit Terminal 2 either so if you have the time, visit Terminal 2 before catching your flight, be it at Terminal 1 or Terminal 2. Note: This is a 2 part post with some vital information in Haneda Airport (Terminal 1). 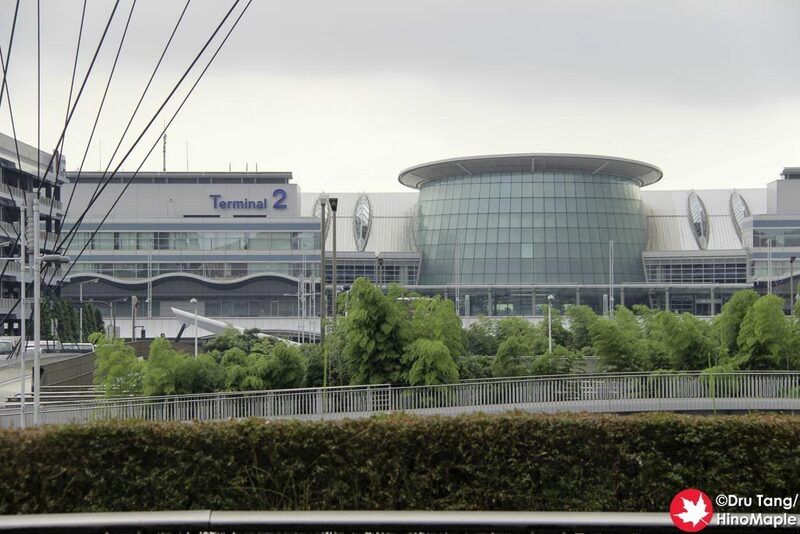 This post focuses mostly on the amenities of Terminal 2 and does not have information on how to get to Haneda Airport. 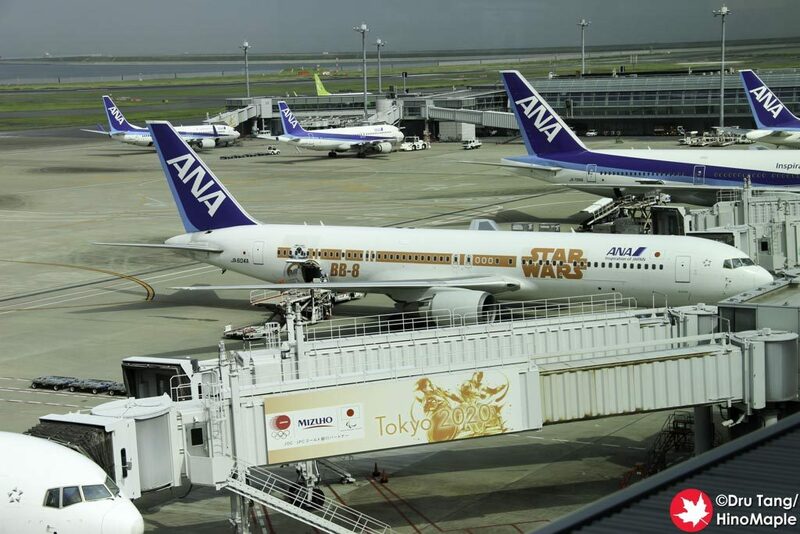 This entry was posted in Planes, Tokyo and tagged Airport, All Nippon Airlines, ANA, Haneda, Haneda Terminal 2, japan, tokyo by Dru. Bookmark the permalink.